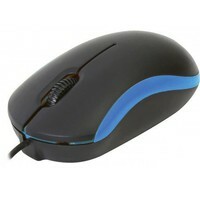 18.01.1063-50 Roline PS/2 Two button wheel mouse 540Dpi	118,00 ден. 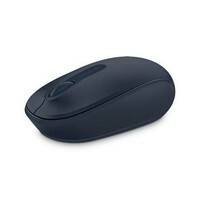 EasyTouch Mouse ET-67 Opto Ocean PS/2	132,00 ден. 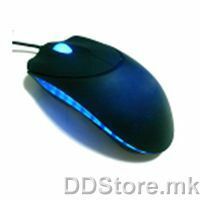 Mouse Omega OM-07VBL 3D Optical Blue 1000DPI USB	140,00 ден. ATG-MX083 Bitrom computer Mouse, Full Black colour, PS/2 port, in small colour box package	141,00 ден.